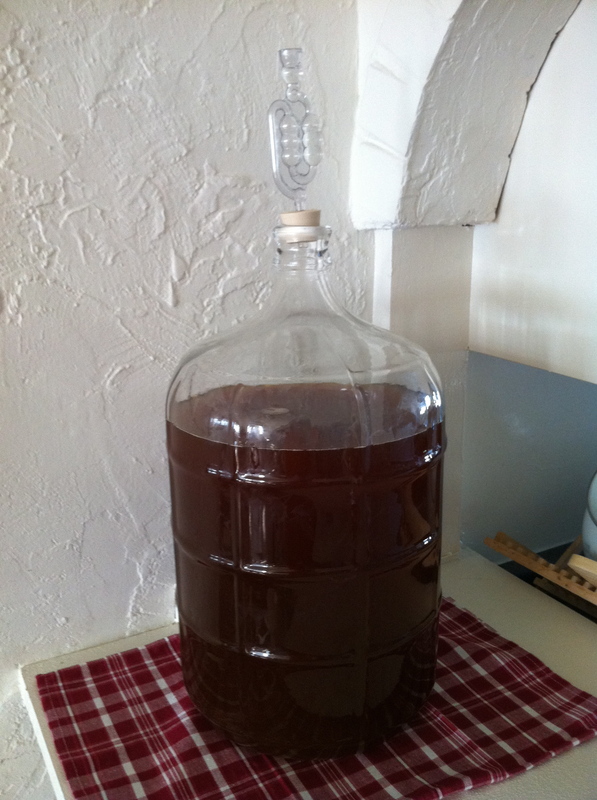 Transferring the beer from the primary to the secondary (carboy) goes smoothly. It is the shortest part of the hour-long racking process. The additional time is spent on preparation (mostly sanitation) and cleanup. 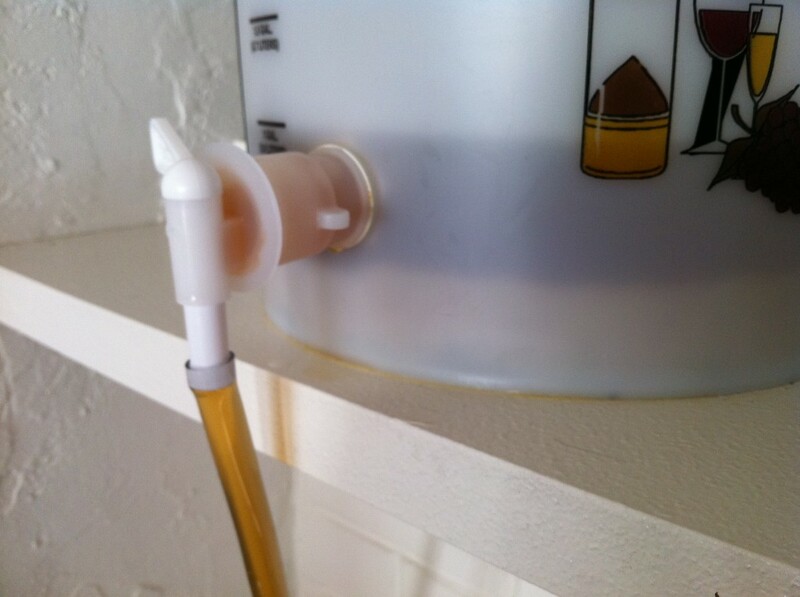 The only caveat is to make sure to remove the airlock and stopper from the fermenter before opening the flow valve leading to the carboy. 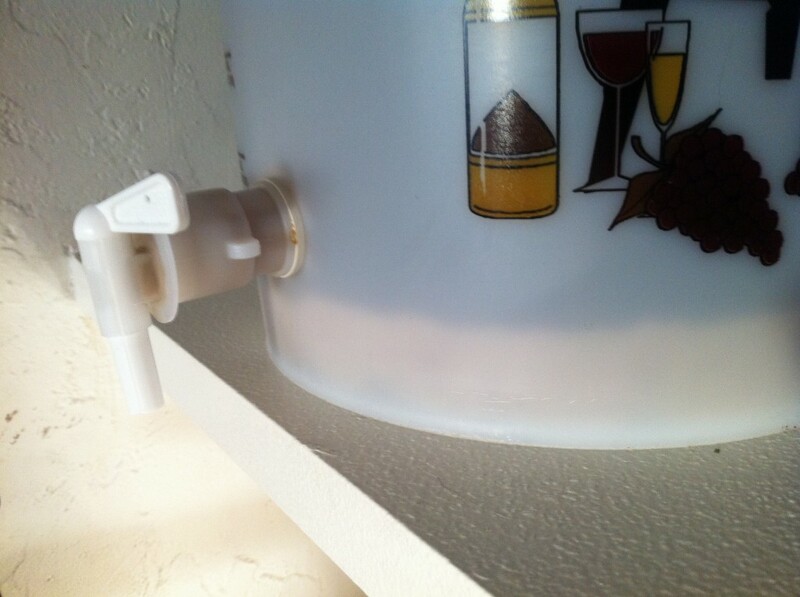 Otherwise, the water in the airlock will be sucked into the fermenter and mix with the beer. 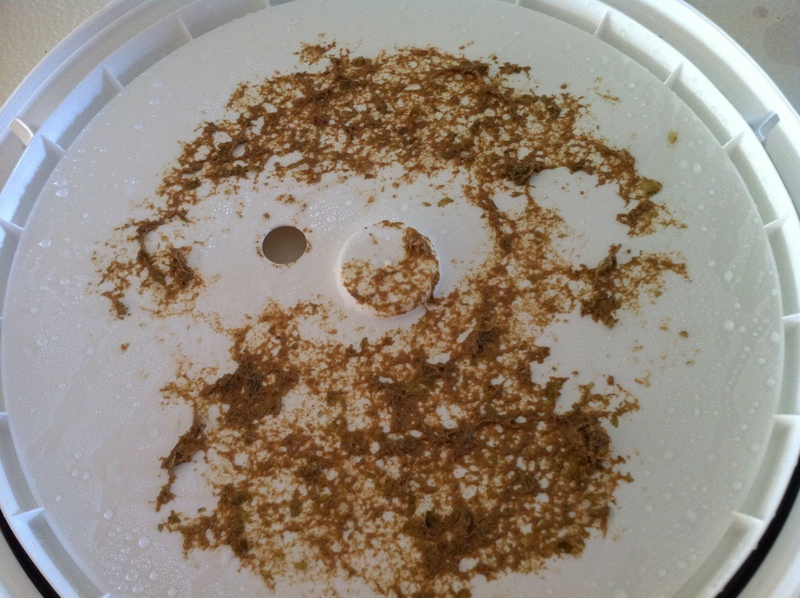 After mostly drained – below the level of the flow valve – the lid on the primary is removed. 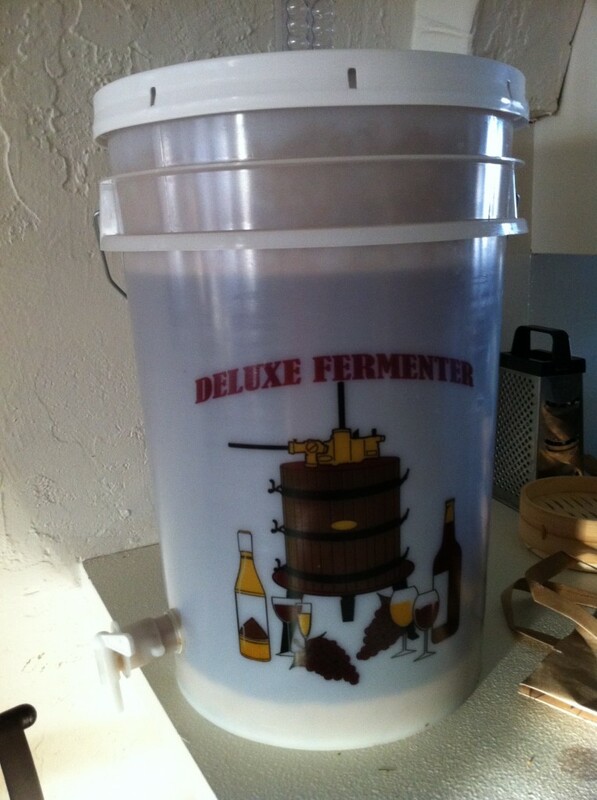 The smell of beer is strong! 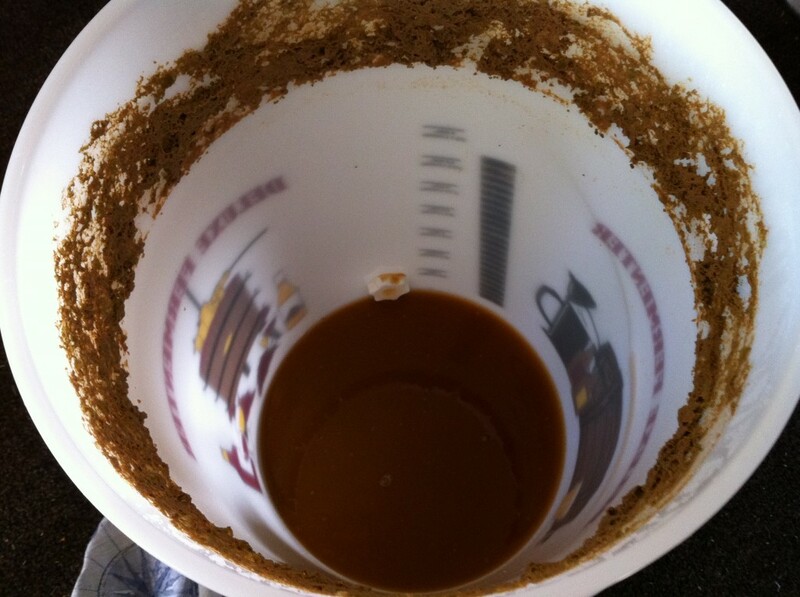 The fermenter is tipped to drain out as much beer as possible. Peeking inside the primary gives us a better look at what’s been going on. 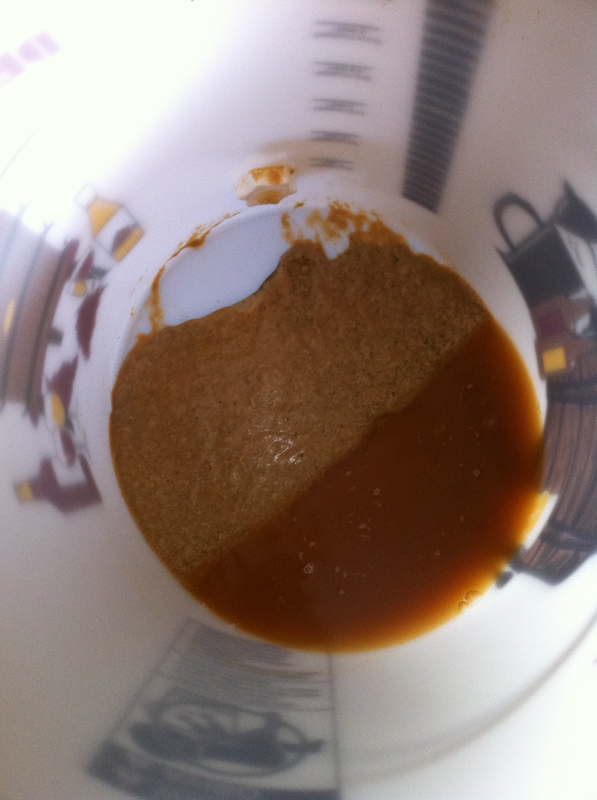 The yeast cake is heavy and comprises the remaining contents. The kreuzen residue is visible as a ring on the walls around the top of the fermenter and on the underside of the lid, too. 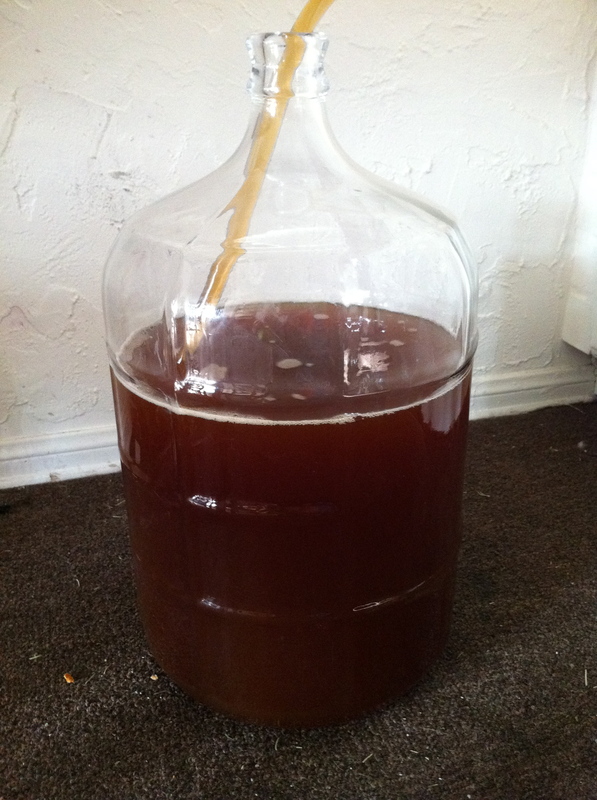 After the primary is drained of as much beer as possible, the carboy is sealed and secondary fermentation begins. 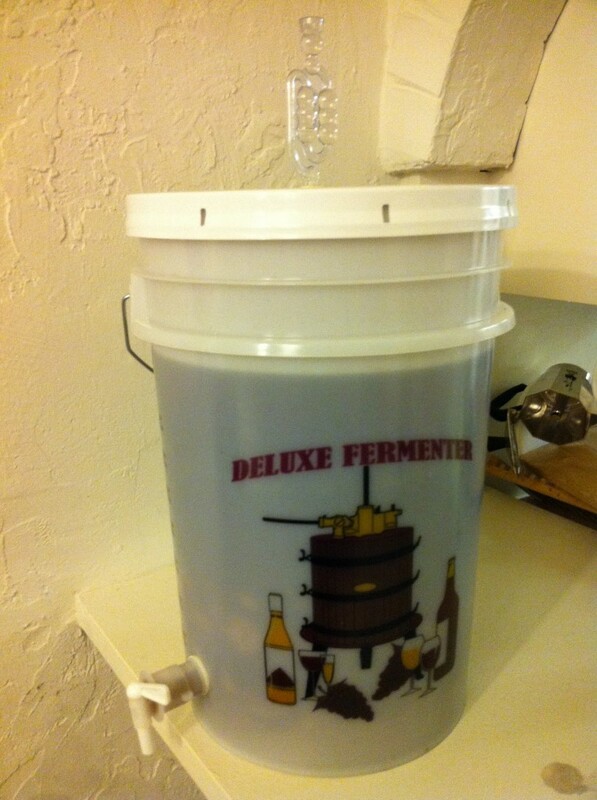 I expect it will spend 14 days in the secondary before bottling. 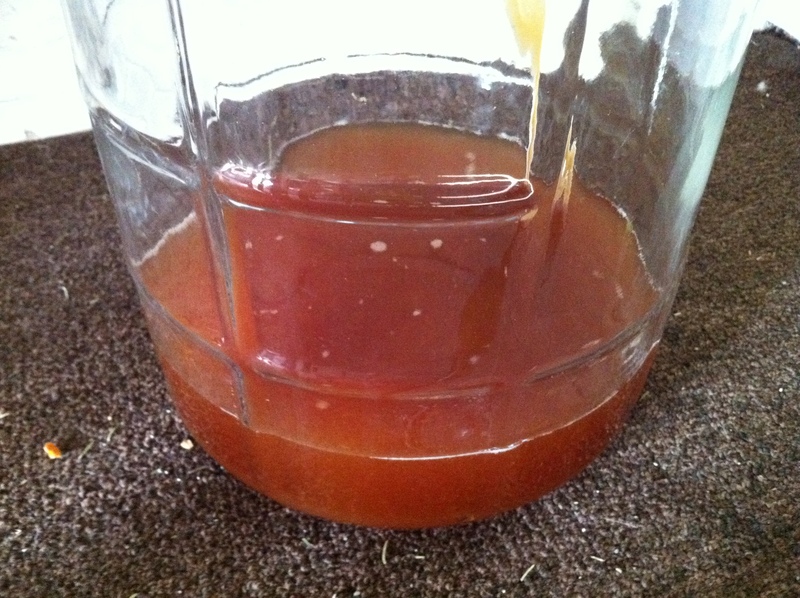 This entry was posted in Bushido Brewery on 2011-03-07 by Joshua Beeler. 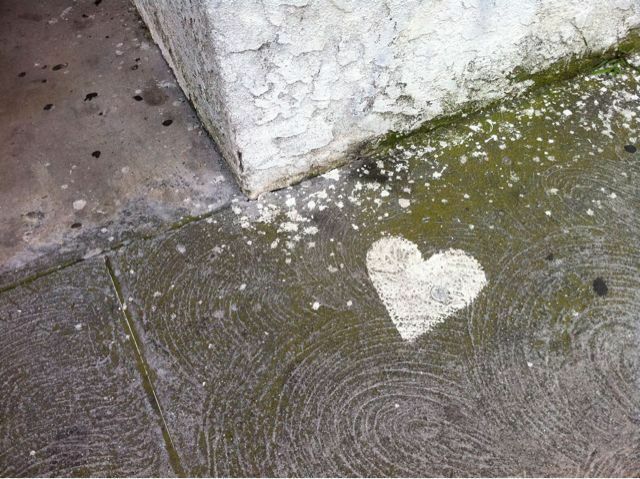 This entry was posted in Stream on 2011-03-07 by Joshua Beeler.